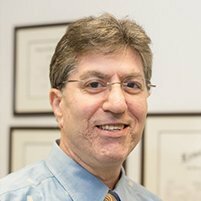 Dr. Andrew G. Woolrich is a well-established dermatologist who has been practicing dermatology on the Upper East Side of Manhattan for the past twenty years, treating patients throughout the greater New York City area. 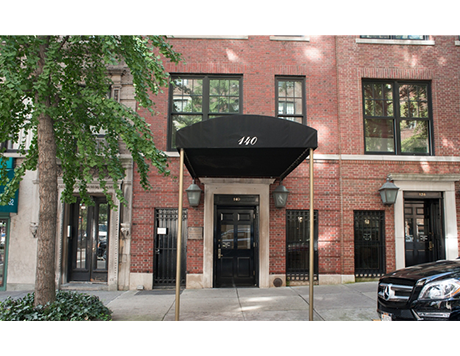 He is on staff at Lenox Hill Hospital where he is an attending physician in the Department of Dermatology. With extensive experience in a variety of dermatological procedures, Dr. Woolrich treats patients for a full range of conditions such as acne, rosacea, eczema, and skin cancer. He also provides cosmetic dermatologic services including chemical peels, spider vein treatment, mole removal, Botox injection, and injections with fillers such as Restylane, Juvederm, Radiesse, and Perlane. Dr. Woolrich attended Sackler School of Medicine from 1985-1987. He then went on to New York Medical College from 1987-1989, where he earned his medical degree. 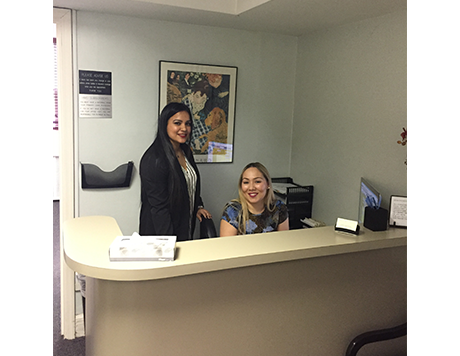 Dr. Woolrich completed a one-year medical internship at Lenox Hill Hospital. He then completed his dermatology residency training at Westchester County Medical Center, which included training at Lincoln Hospital, Metropolitan Hospital, and Bayley Seton Hospital. Dr. Woolrich is board-certified by the American Board of Dermatology and is a fellow of the American Academy of Dermatology and a member of the International Society for Dermatologic Surgery. Dr. Woolrich offers cosmetic dermatological services, but his emphasis is on medical and surgical dermatology. In addition to treating rashes, acne, psoriasis, skin lesions and skin cancer, Dr. Woolrich focuses on skin health and preventative medicine by encouraging yearly skin cancer examinations. 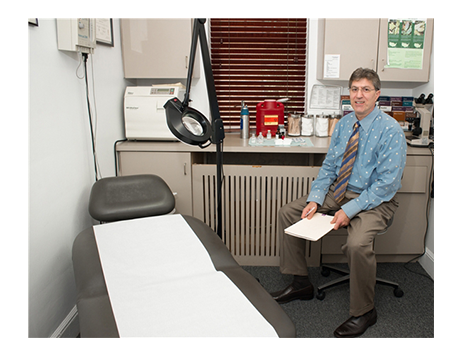 Dr. Woolrich treats adult and pediatric patients. Additionally, Dr. Woolrich does not employ physician assistants, nurse practitioners or other non-physician health care professionals Dr. Woolrich sees each and every patient and values his individual personal relationship with patients. His comfortable office is easily accessible by using the 4, 5, and 6 trains. Dr. Woolrich welcomes new patients of all ages and accepts most forms of insurance. If you are the owner of Andrew Woolrich, MD and would like to make changes to your business listing information, click here.